When done right, email marketing can provide incredible value. With an estimated ROI of $44 for every one spent, it offers marketers one of the most effective ways to spend their budget. With the potential for such high returns, many brands assume that sending more emails is the best way to get the most from this digital marketing strategy. However, as is true with many other forms of marketing, there are cases where less can actually be more. Subscribers join your email list because they’re interested in your brand and see value in the information you wish to share. If you send too much information, consumers might grow tired of always seeing your messages in their inbox. This could result in them failing to follow your CTA and just responding, or even possibly unsubscribing. Fortunately, it doesn’t require any special insight to stop customers from getting tired of your emails. Start by getting an email verifier to make sure the quality content you do send out lands in inboxes. 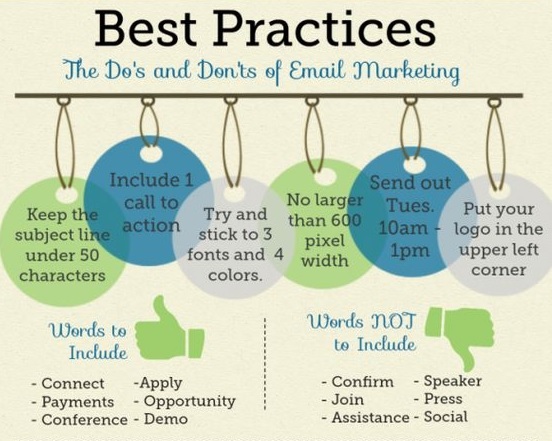 Then, follow these few additional tips to avoid causing email fatigue among your subscribers. 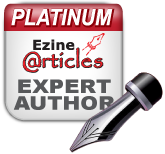 Email list segmentation has been proven to increase both open and click through rates. 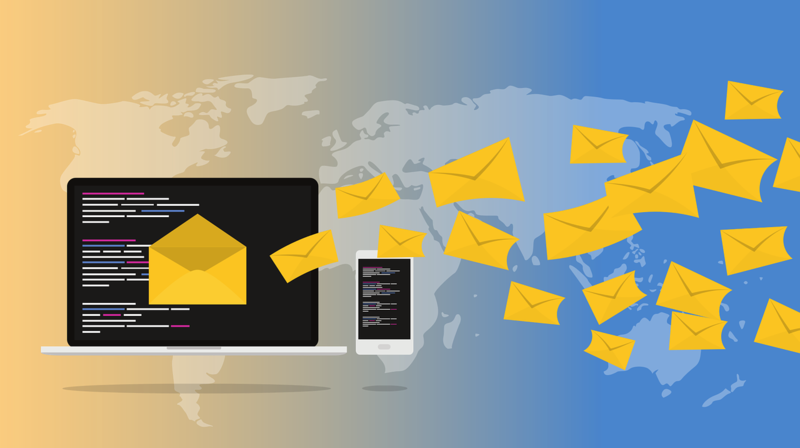 Along with having a positive impact on these important metrics, it can also be one of the most effective ways to prevent email fatigue. 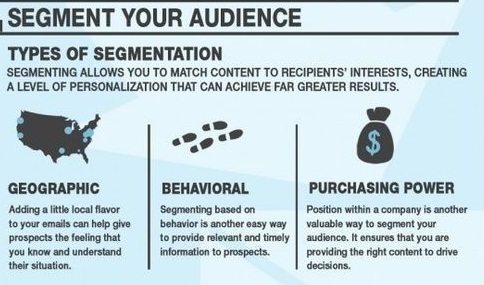 Segmentation is important because your subscriber list is made up of many types of people. Different types of content may appeal to those specific audiences. When you segment your list, you can send the most relevant content to the parties that are most likely to be interested. A properly segmented list will prevent fatigue because subscribers will be receiving fewer overall emails. Additionally, the ones that they are being sent will have content that’s more relevant and interesting to them as individual users. With most email marketing strategies, the subscriber only has two options: to opt in or opt out. You should give your customers more choices than simply being on or off the list. For example, if you send different types of information, let subscribers pick the sort of content they want to receive. You could also provide users with options for email frequency or the ability to pause communications. You need to develop a strategy for the frequency with which you send emails. In a survey from MarketingSherpa, 86% of respondents said they would like to receive emails at least once a month. However, keep in mind that every list is different. You need to develop an email schedule that is based on the habits and preferences of your subscribers. By tracking analytics, you can see how customers are responding to your emails. A noticeable drop in your open rates or an increase in the number of unsubscribes can both be signs that you are sending too many emails. 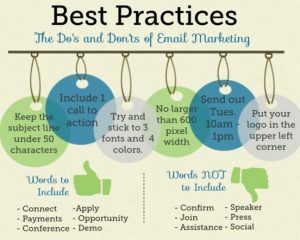 Testing can be one of the best ways to develop an email strategy that will deliver good results. When you’re getting ready to start a new email campaign, develop different versions of the same email. Test differences in things like subject line, layout, CTAs, images, content, and the like. When you see what works successfully among the test group, you can then send the most effective version of the email out to the rest of your list. You don’t want to send generic emails to your subscribers. With greater levels of personalization, you can deliver content that is more engaging. By leveraging information about your clients, you can learn about their demographics, behaviors, interests, and more. You can then use this information to create content that is more individualized for each segment of your list.